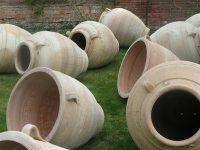 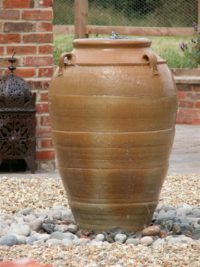 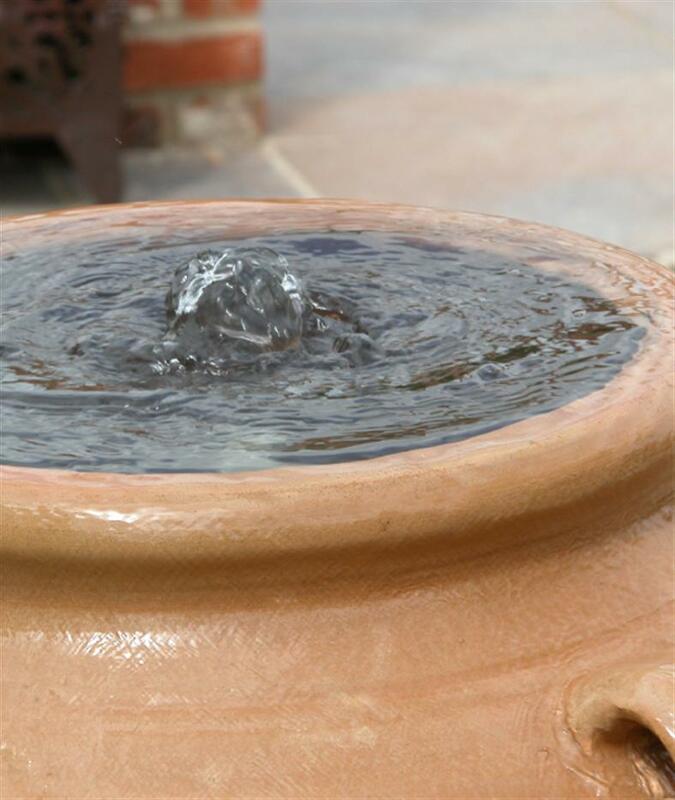 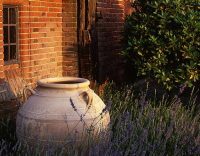 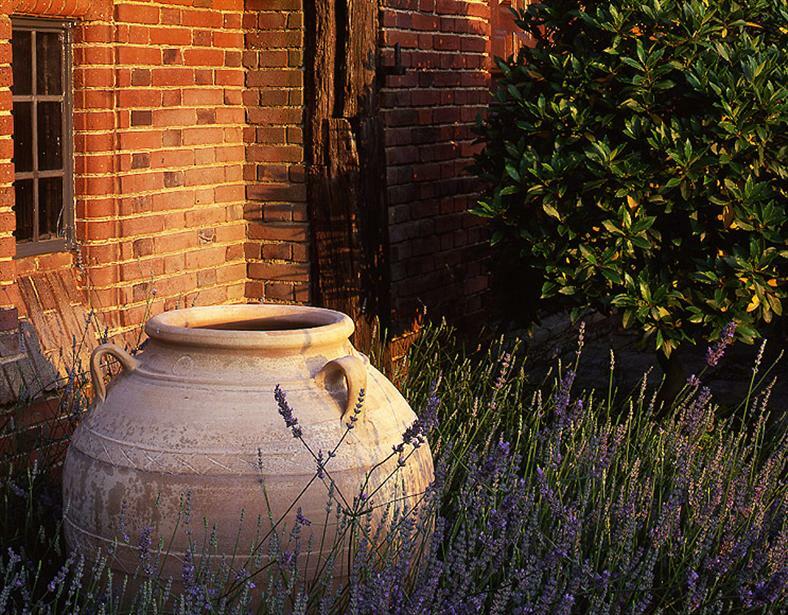 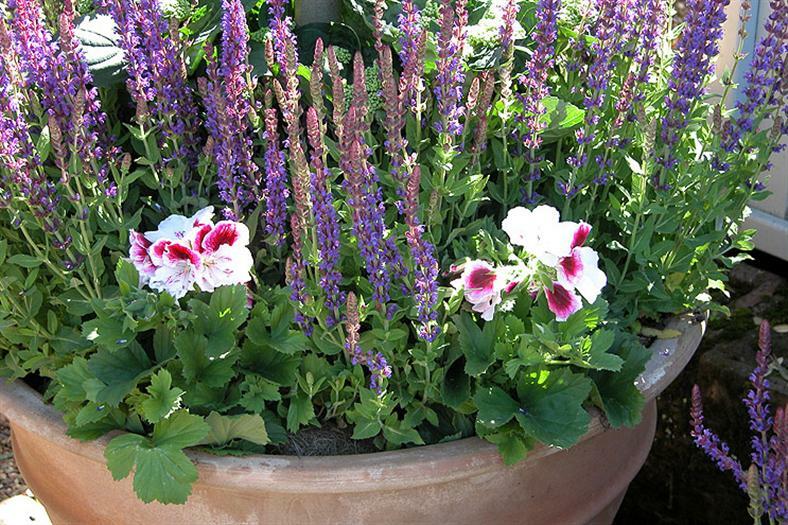 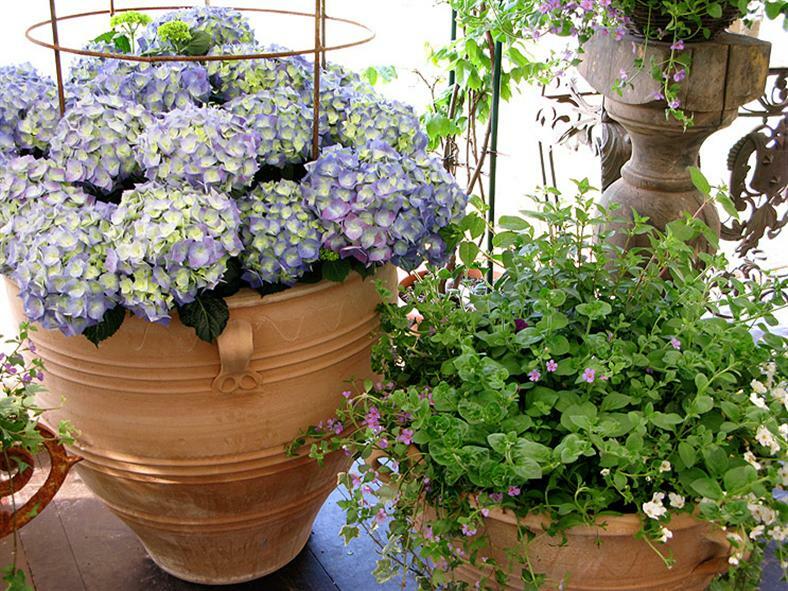 Our hand made Cretan pots weather beautifully with age and are not only frost resistant, but frost-proof. 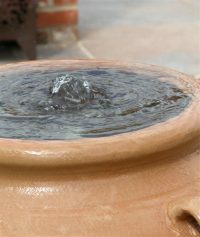 Many can be adapted to be able to be used as water features . 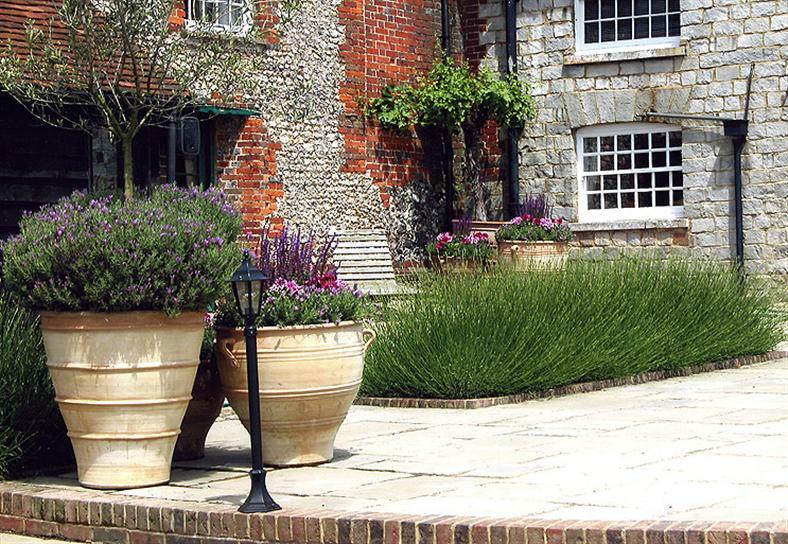 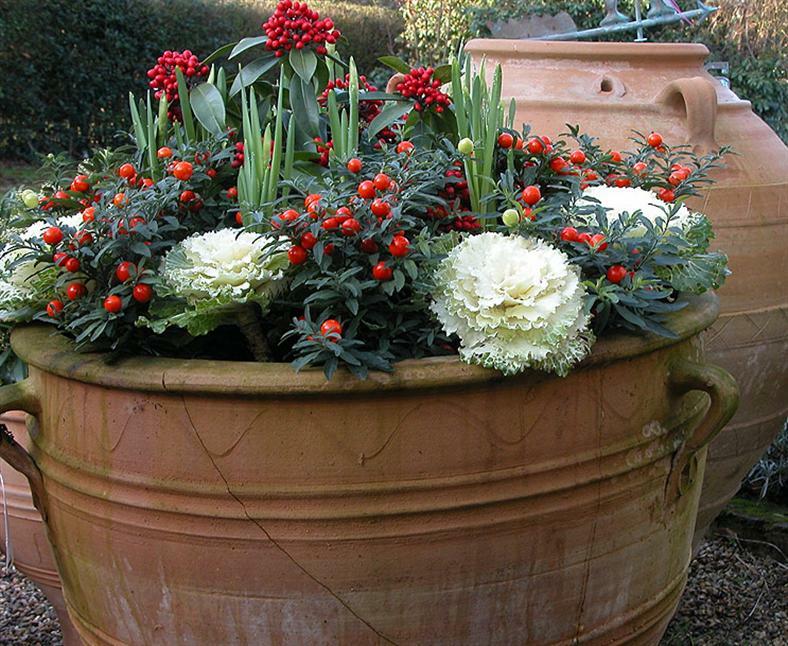 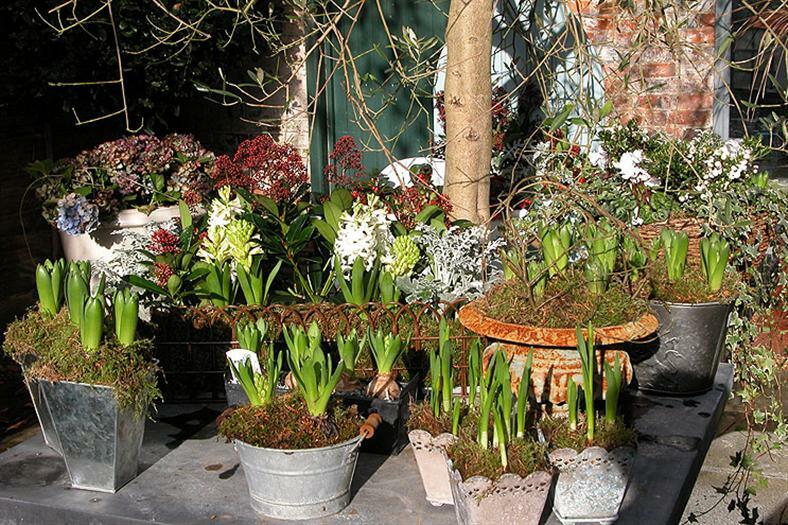 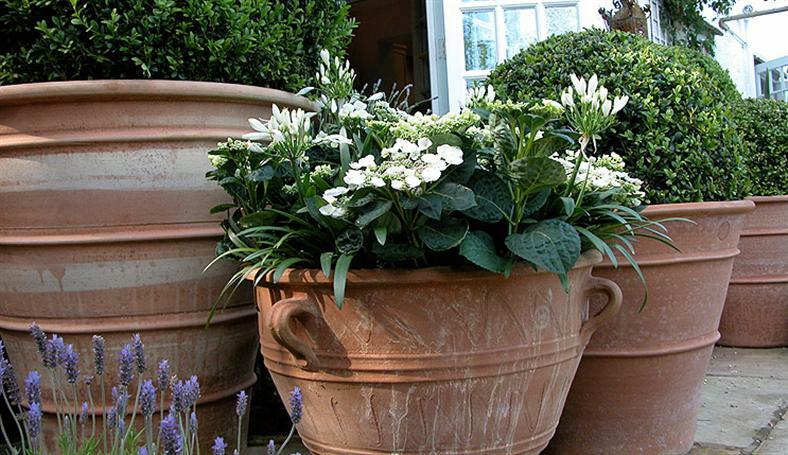 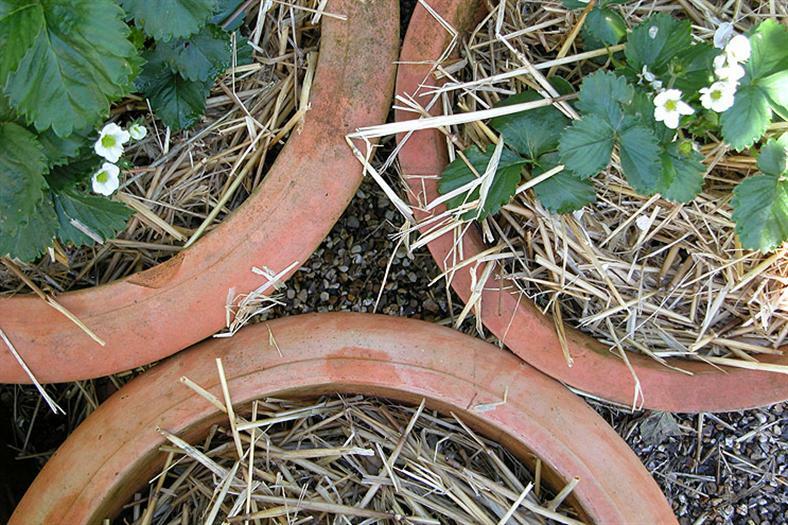 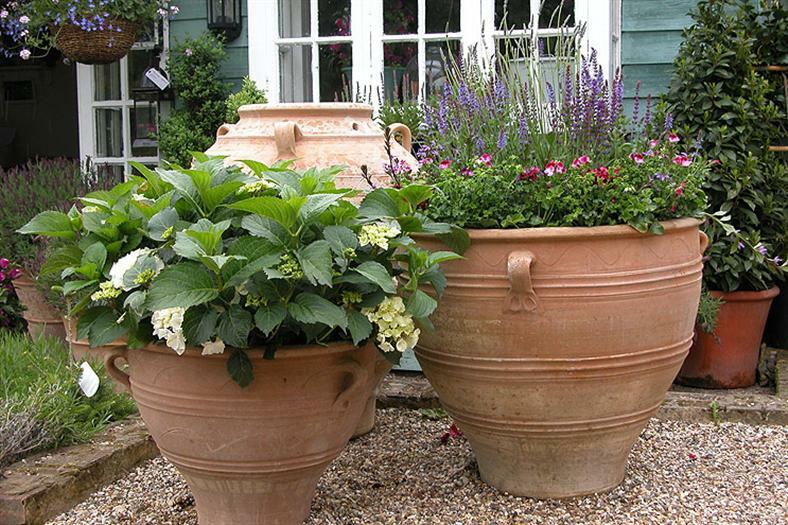 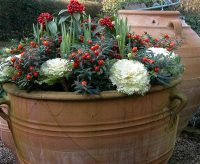 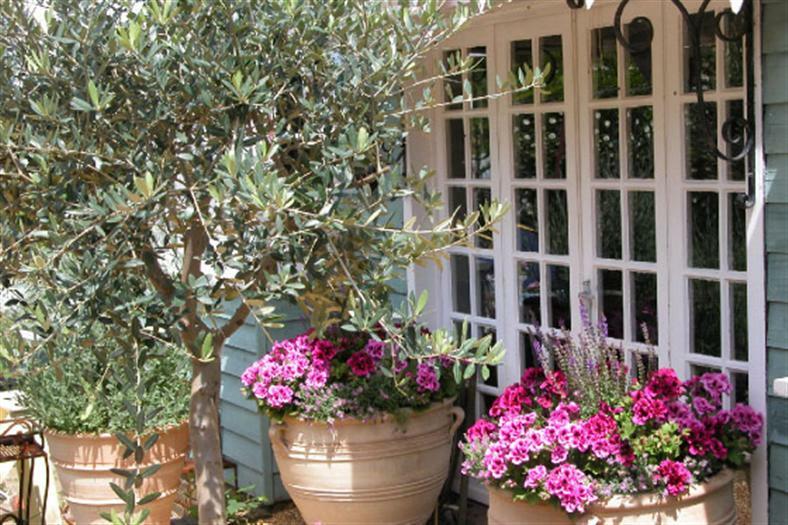 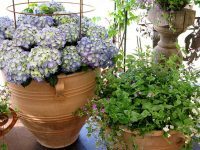 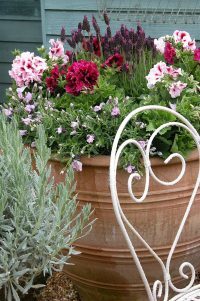 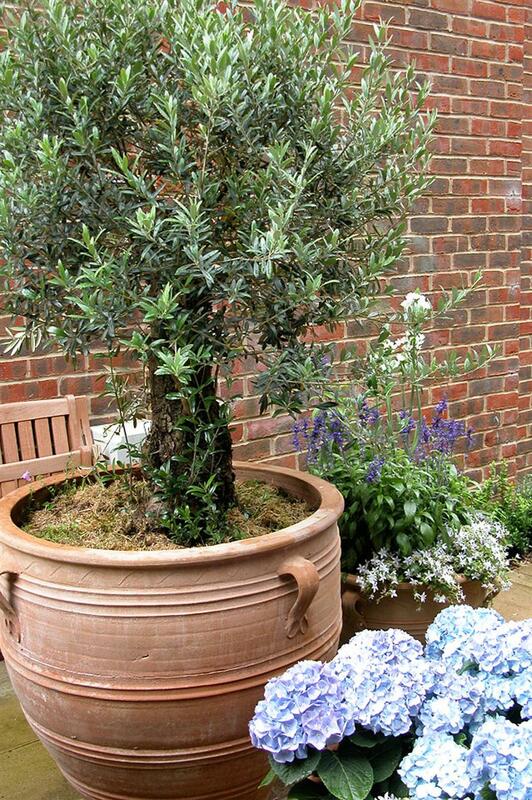 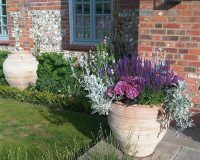 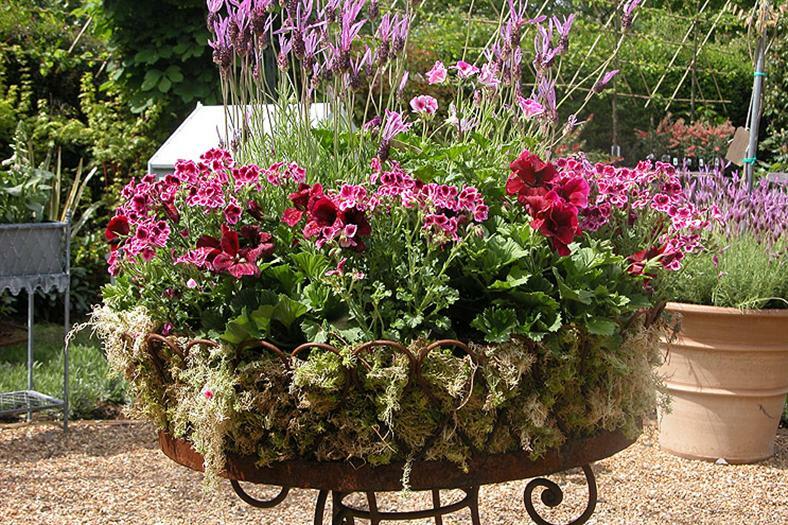 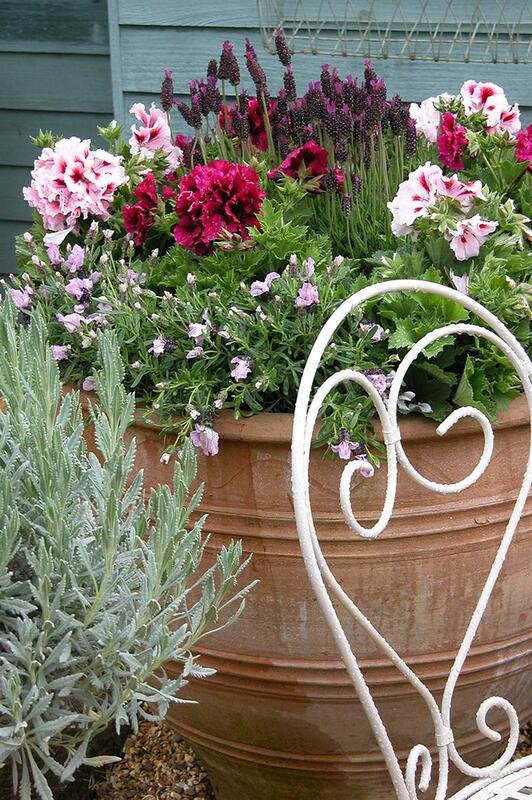 Clusters of pots will enhance terrace areas and, planted with seasonal plants, will look stunning all year round.